Welcome to this spacious brick colonial! Open and bright floor plan with Neutral decor and tasteful finishes throughout! 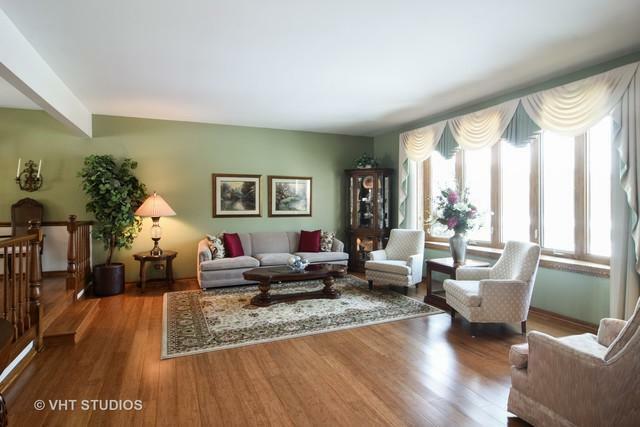 Traditional, but inviting layout, with separate living and dining rooms! 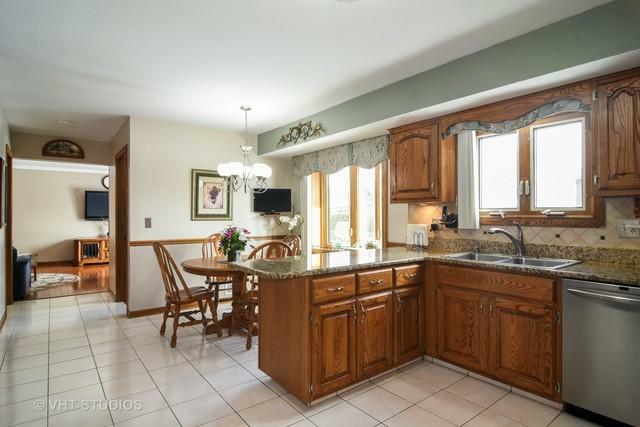 Large eat-in kitchen with cabinets galore, stainless steel appliances and beautiful granite counter tops! 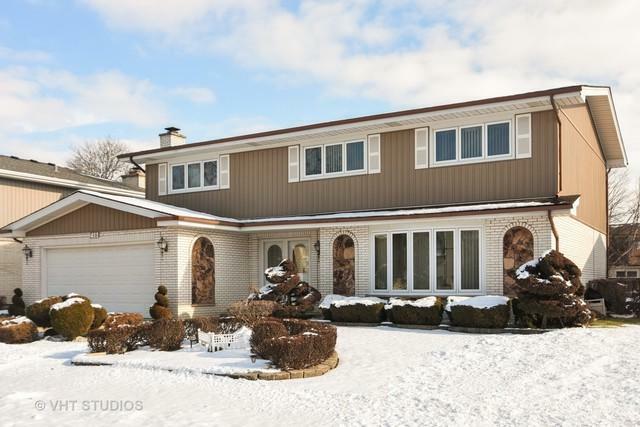 Family room with wood-burning fireplace open to patio and professionally landscaped back yard! Huge master suite with walk-in closet! 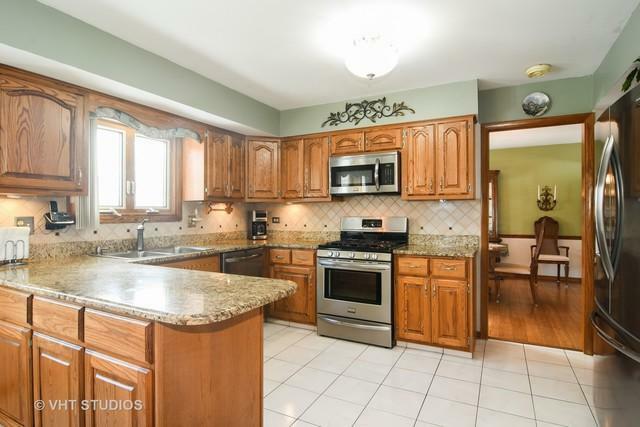 Full finished basement with second kitchen, full bath and bar- ready to be a man-cave! New furnace in 2018! Award winning schools! What are you waiting for? Act now before it is too late!